Venezuela has published its “Constituent Decree on the Integral System of Crypto Assets” to further regulate cryptocurrencies. The 63 articles-long legal framework addresses cryptocurrencies and related activities. The law gives Venezuelan cryptocurrency regulator, Sunacrip, more regulatory powers. According to article 11 of the law, Sunacrip will be able to coordinate and monitor records of digital miners, exchange houses and other financial services that deal with crypto assets. Miners are expected to register with Sunacrip. Article 33 says that Sunacrip will establish prices applicable to the system of registry to the exchange operations, as well as to the services that lend. Article 37 outlines measures which may exercised against violators of the law. Measures include confiscation of mining licenses and suspension of licenses, permits and authorizations. 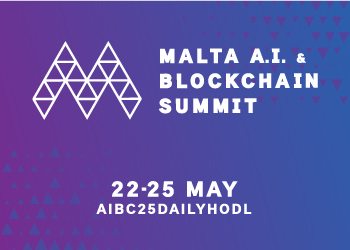 Article 43 says that those who have obtained or used technologies related to crypto assets may be subject to one to three years in prison or the equivalent of 50 to 100 sovereign crypto assets. On January 7, Venezuela issued a decree that introduces taxation for cryptocurrency transactions. Venezuela is one of an increasing number of nations using cryptocurrencies to solve hyperinflation challenges and the devalued national currency. Bitcoin serves as a safer alternative to the Venezuelan Bolívar in the midst of US sanctions and a spiraling economy. Bitcoin transaction volume in Venezuela has been soaring. 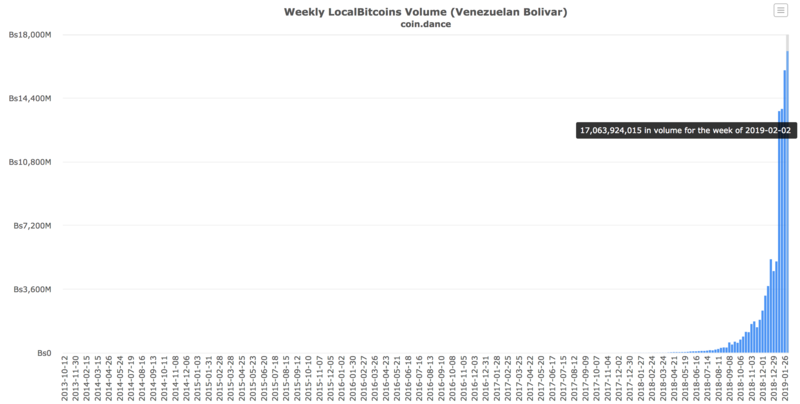 According to Coin Dance, over 17 billion in Venezuelan Bolívar was exchanged on LocalBitcoins, a peer-to-peer cryptocurrency exchange, in the week of February 2, 2019. As in other parts of the world, cryptocurrency use in Venezuela has been hotly debated. 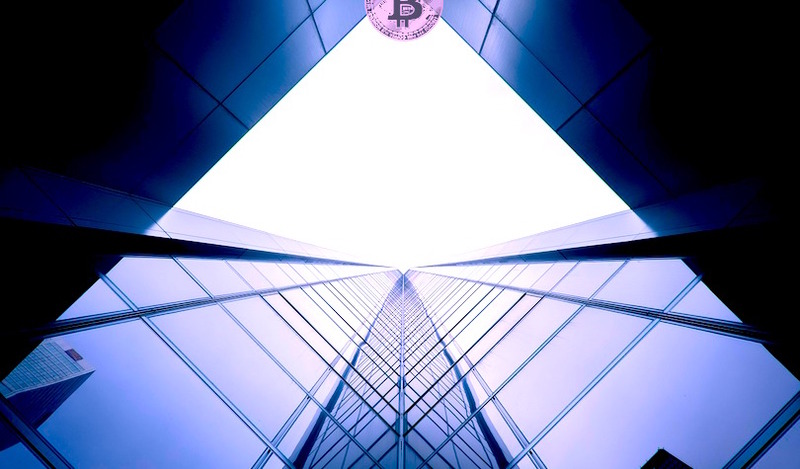 During an initial coin offering for the petro, a state-backed Venezuelan cryptocurrency, the US government announced that it was illegal for US citizens to invest. The embattled President of Venezuela, Nicolás Maduro, has been accused of introducing the Petro as a way of avoiding US sanctions. The US recognizes opposition leader Juan Guaidó as the interim president of Venezuela, where violent protests continue. It is joined by over 20 countries that support Guaidó, including the UK, Canada, France, Germany, Austria, Sweden, Denmark and most of South America.